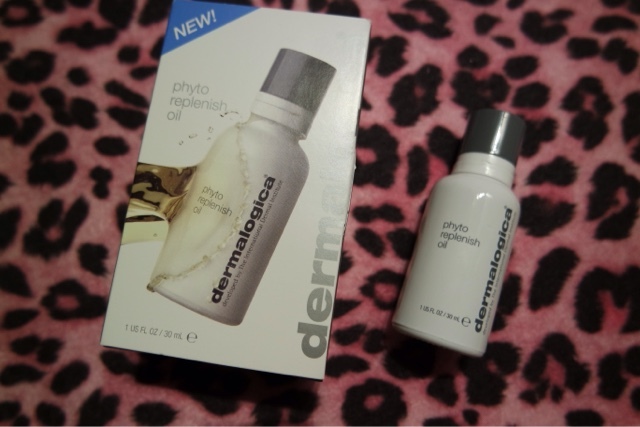 A new product that I have been using for a few weeks now is the Dermalogica phyto replenish oil. It can be used alone or mixed in with your moisturiser. It helps protect your skin by reinforcing the skins protective barrier. Using this creates a dewy finish to your skin and it is absorbed really quickly. It has a very non greasy formula and leaves a nice glow to your face. I find by using this before I apply my make up it stops my foundation looking so patchy and flaky in the dryer areas of my face. There is a great video which shows you the best way to massage this into your face, as often I am not sure the best way to apply a product. Previous Article Make up collection. Next Article Do you use a bar of soap or liquid soap?